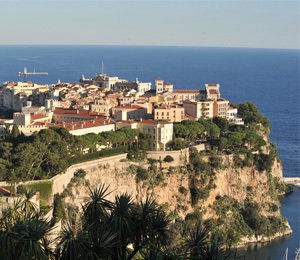 The Côte d’Azur is a favourite holiday destination for travellers. 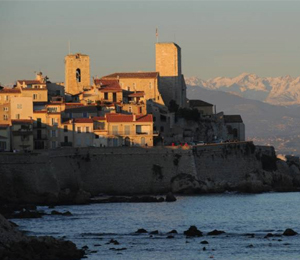 With sunshine on more than 300 days each year, its light, its beautiful landscapes, the azure blue of the Mediterranean, the green of its mountains and the white of its snow-covered peaks in winter. 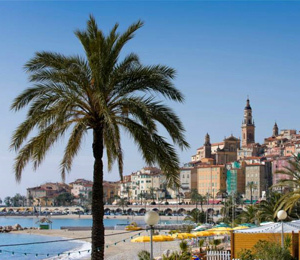 Monaco, Nice, Cannes, Antibes, Menton, Saint-Paul de Vence, Grasse… evocative names that make it a destination of one's dreams. 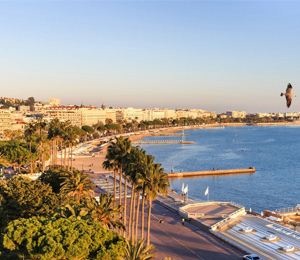 Not to mention the range of activities that is has to offer. 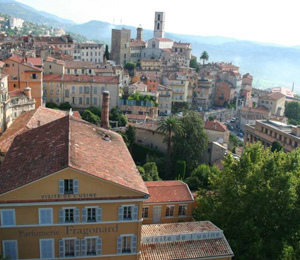 What is there to see and do on the Côte d’Azur? 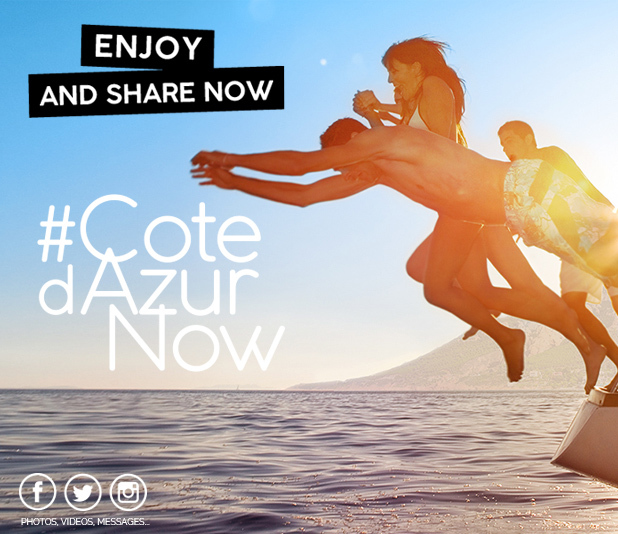 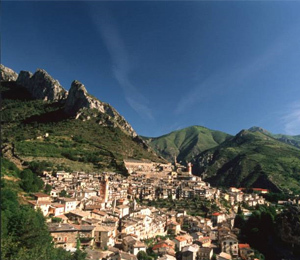 The Côte d’Azur Card provides plenty of ideas for free trips and activities, ensuring you make the most of your weekends and holidays with family of with friends in the Alpes-Maritimes and Var. 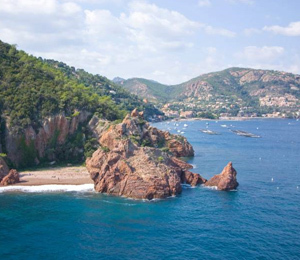 Discover (or re-discover) the unmissable locations of the Côte d’Azur, free of charge: The Lérins islands, the Musée Océanographique of Monaco, the Fondation Maeght, Espace Marineland, excursions to Nice, Cannes, Antibes, Monaco,... or numerous activities in Mercantour and Estérel... 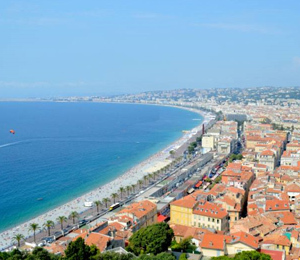 The COTEDAZUR-CARD allows you to make the most of your stay on the Côte d’Azur!